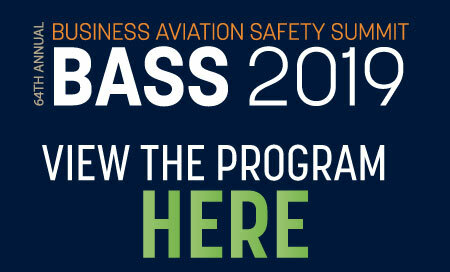 The BASS 2019 Program is now available! The program agenda is continuously being updated. Please check back regularly for more updates. Dave Belastock, Captain/Pilot, Bechtel Corp.